Cape Town - With a fourth world title in the bag, Lewis Hamilton is on course to become Formula One's first $60m-a-year (R860 million) driver. The British racer wrapped up his fourth drivers' championship last time out in Mexico, taking the crown with two races to spare. 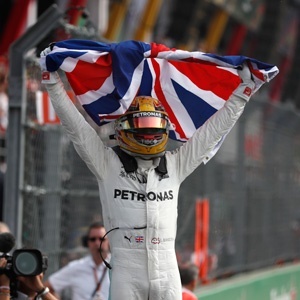 In talks with Mercedes over a new deal, Hamilton is reportedly on course for a mega pay rise. According to The Daily Mail, 'the world champion's next contract at Mercedes could make him Formula One's first $60 million driver.